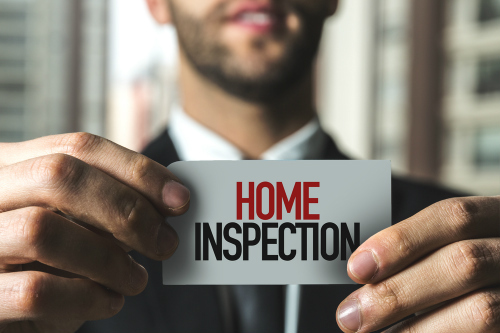 If you are planning on purchasing a property in Hobart or Southern Tasmania, you need a pre-purchase building inspection. Buying a house or an apartment is a big financial commitment and you need to make sure that you are spending your money wisely. More often than not, problems with a property aren’t obvious. The only way to discover the presence, and the extent of, any potential issues is with the help of a professional building inspector. 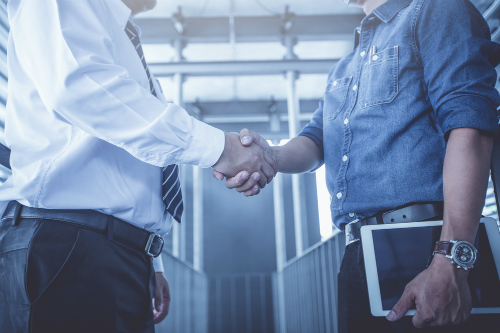 A pre-purchase building inspection will give you both peace of mind and help you make a better investment ensuring the building inspection report cost is well worth it. Any major defects will be detailed (including images) and discussed with you so you have a clear understanding of the property’s condition. We also offer solutions and can help with tradespeople at your request. Book a pre purchase building inspection. Need A Pre Purchase Building Inspection in Hobart? Access Building Inspections in Hobart can help you avoid making a huge financial mistake with our comprehensive pre purchase building inspection service.